With our bolt on YK converison kit! Our kit is 100% bolt on with no cutting bending or hassle! Have Questions? Click Here For Our FAQ Page! 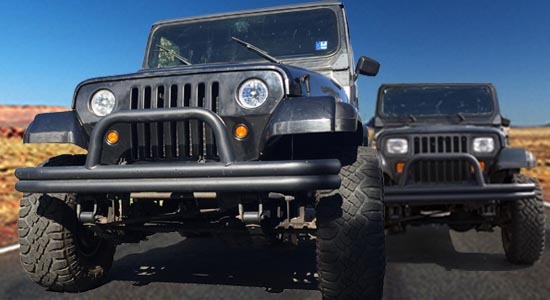 Give your YJ a complete makeover without having to damage the front end. This unique bolt-on kit is easy to install and can be put on in less than an hour. 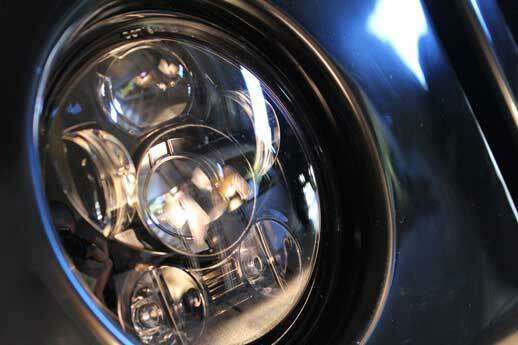 Each YJ Conversion Headlight kit comes complete with new round heads lights and LED turn signals. 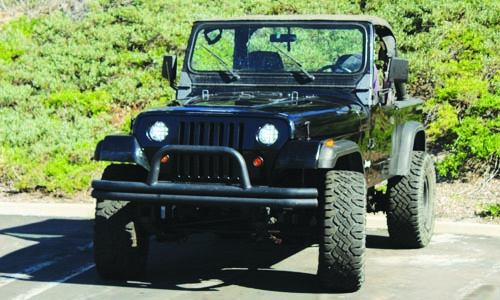 The patent pending brackets allow you to make head light adjustments using the original equipment that comes stock with your YJ. No special tools required. All lighting comes with wire harnesses and connectors to make the install easy and painless. 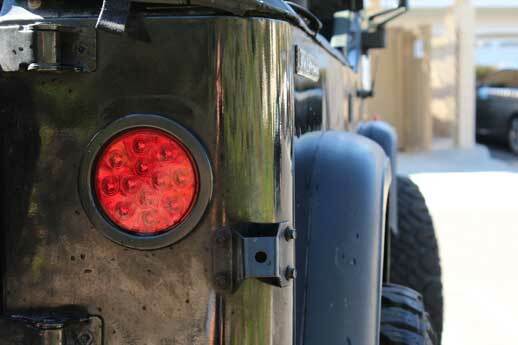 It has never been easier to update your YJ. 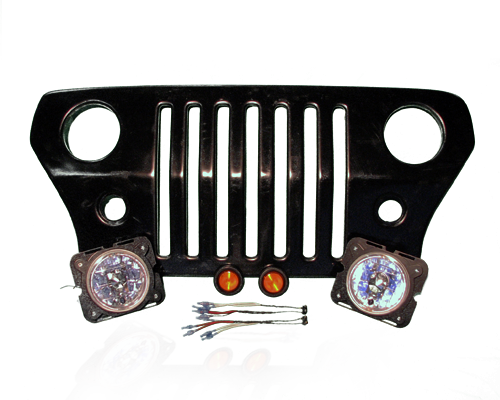 With this YJ Headlight kit you can transform your Jeep from the old outdated rectangular look to the clean current modern design. 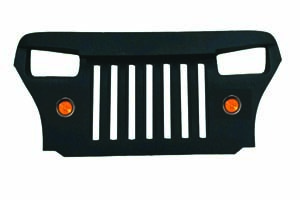 This kit will fit all YJ Jeeps from 1987 to 1995 and access to a instructional how-to video. Select which ones you would be interested in! Get Your YK Conversion Kit!